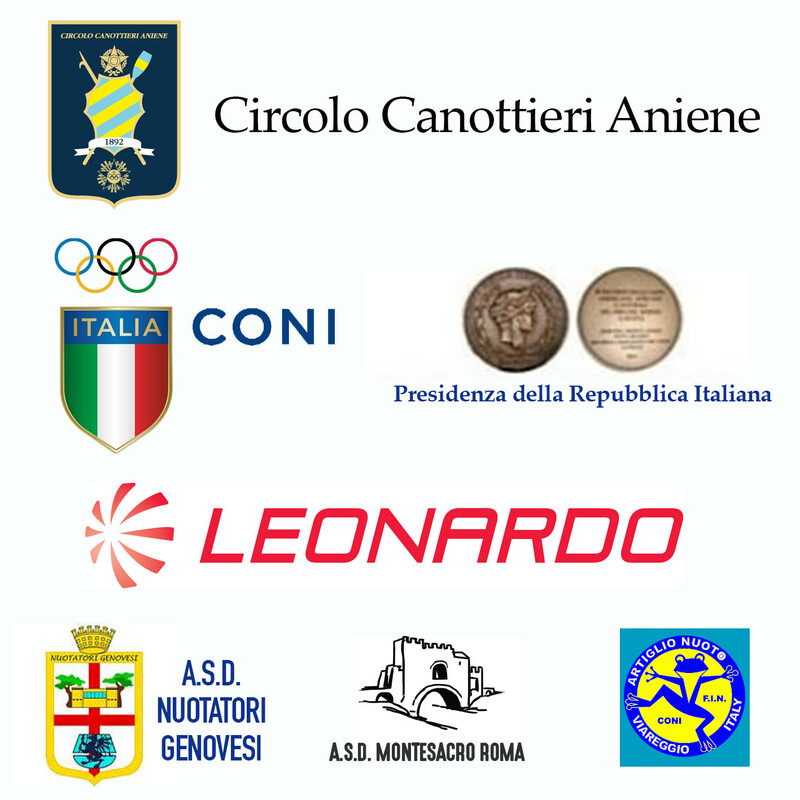 The Circolo Canottieri Aniene rowing club, in partnership with Fondazione Roma have been active supporters of the principles and values ​​of sport and solidarity. 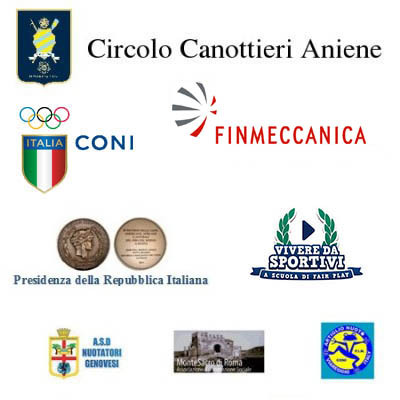 Salvatore Cimmino’s project is only one of many sport activities conducted by the Circolo Canottieri Aniene involving disabled athletes. 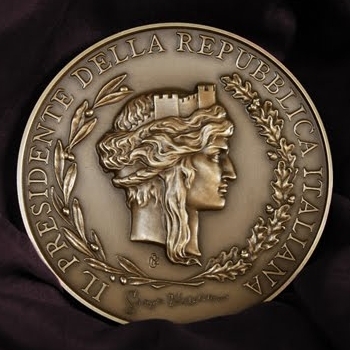 Following the involvement of the Ministry for European Affairs and Ministry of Welfare, the Italian President Giorgio Napolitano has decided to demonstrate his appreciation for Salvatore Cimmino and his endeavours by awarding him a special medal.